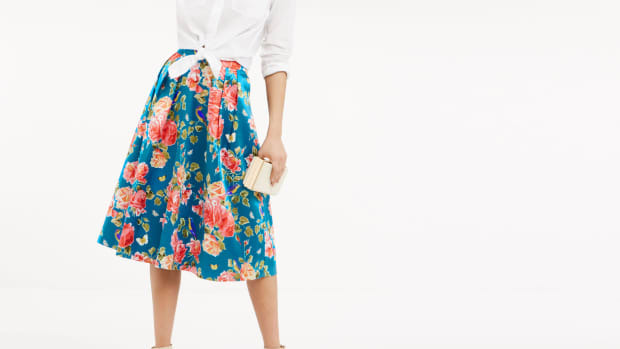 This quirky pattern is stealing the spotlight this summer. 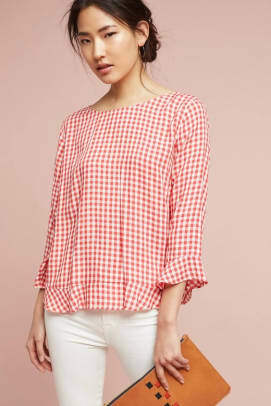 Is there another print more summer-ready than gingham? 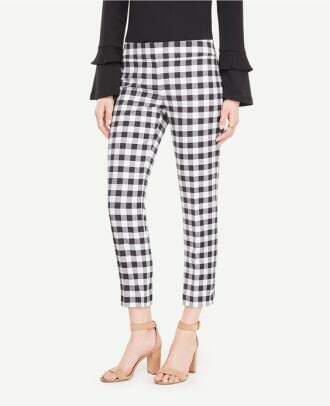 This sweet checkered pattern is taking over Instagram right now, giving us a hundred outfit ideas we can’t wait to try. 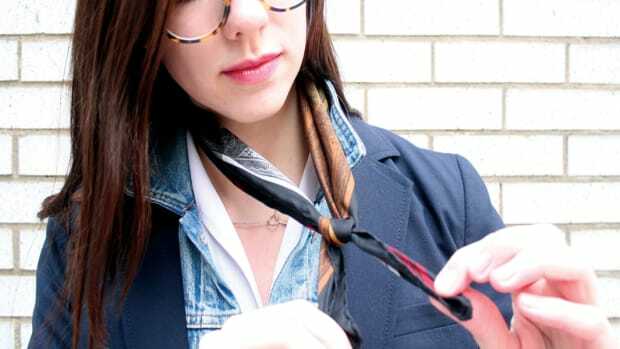 These quirky squares will cheer up your wardrobe blues—and, surprisingly, match everything you own. The lightweight woven cotton fabric is ideal for hot summer afternoons in the park, breezy seaside strolls, and maybe even a trip down the yellow brick road. 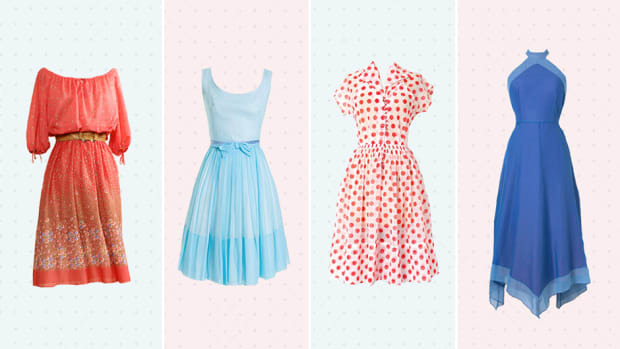 Forties, fifties, sixties, seventies, or eighties—which decade has your favorite style? 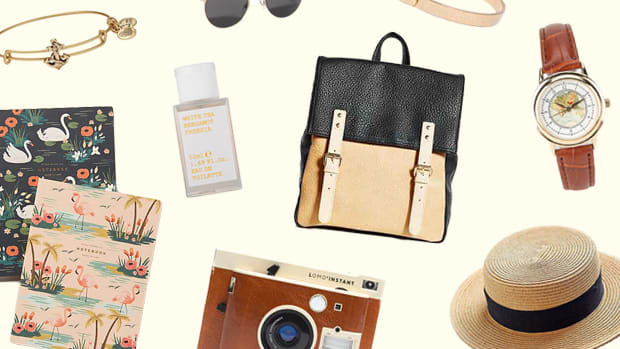 Hurry, summer is slipping away—and so are these outfits. This will make your quest for the perfect jeans so much easier. 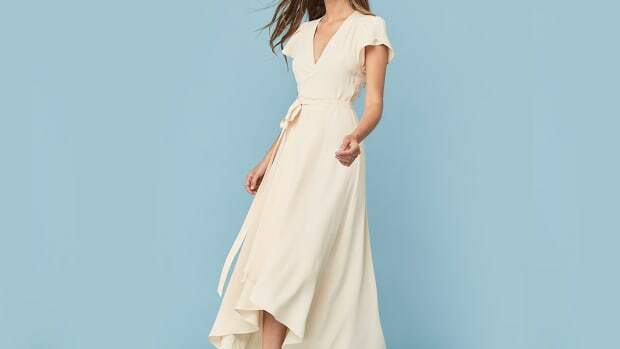 This up-and-coming spring trend is surprisingly classic.